Dartford Primary Academy has been successful in achieving the Investor in Careers award. All students from Reception through to Post 16 need to be prepared for life in a global community and the introduction of career and work related learning should be introduced at a very young age. This could inspire our young students and reduce long-term disengagement. By developing the lifelong learning agenda it enables students to understand the relevance of learning. The areas of work related learning that are key with younger students are developing their self-awareness, their self-determination and their self-improvement as a learner. Transitions for Primary students are also critical as they go through the key stages. Decisions then need to be made on the type of Secondary School that is considered appropriate for the student. It is imperative that the support is offered during the transition from Primary to Secondary. Transitions should then be seamless and support offered at every stage. 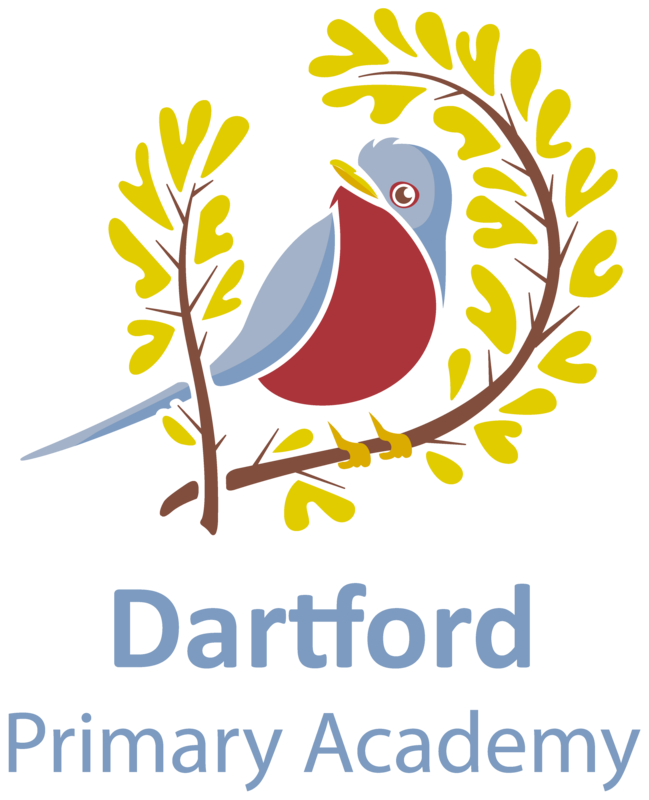 All of the above are important criteria that Dartford has successfully achieved in working towards the award.